One of the UK’s most promising young musical talents recently visited Koh Tao, in Thailand. Alex Stevens, one third of the Kent based band ‘The Intermission Project’ completed the PADI Open Water course at Crystal Dive Resort – a PADI 5 Star Instructor Development Resort and Career Development Center – along with his sister Jordan, under the watchful eye of PADI IDC Staff Instructor Samantha Mack Johnston. 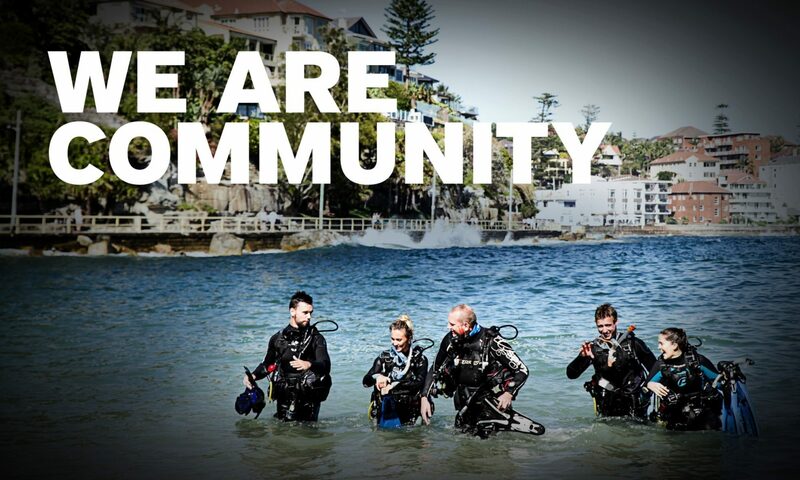 Alex, whose father is a PADI Instructor, was hooked immediately and on completion of the 4 day course, vowed to return to Crystal to continue his scuba diving education all the way through to PADI Divemaster. However, upon returning to the UK Alex and ‘The Intermission Project’ put in some hard work in the studio and released their debut EP ‘ Sorry’ last week. The ‘Intermission Project’ comprises three friends from Kent. Alex, along with fellow singer/songwriter Jim Rubaduka plays guitar and the third member Charlie Campbell plays drums. Formed in 2011, The Intermission Project’ already have quite a following in the UK and played at the ‘Green Man’ festival in August, as well as taking part in a YHA sponsored road trip where the boys played at YHA hostels across the UK. Among their fans is celebrity Chef, Jamie Oliver who has featured their track on one of his videos.